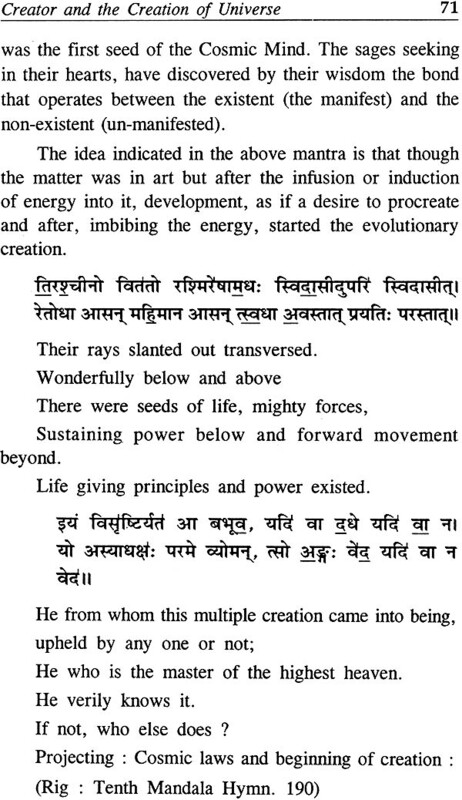 There is a dearth of authentic books on Vedic Philosophy which are written in a simple and lucid language. 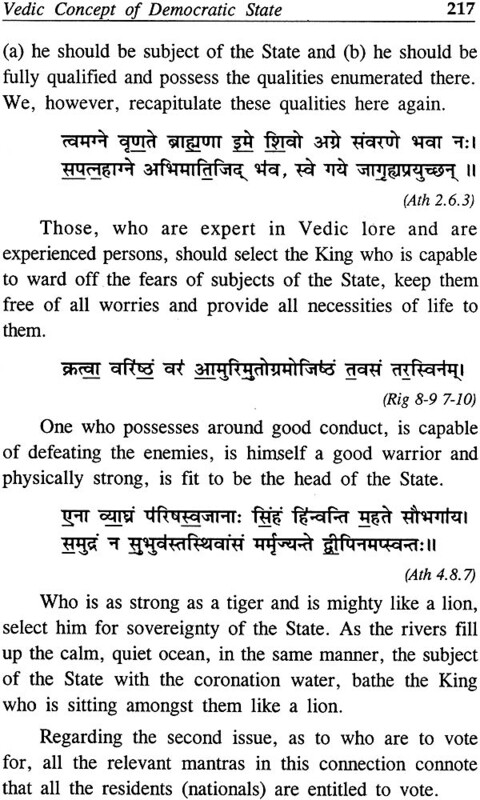 Teachings of the Vedas’ are a notable contribution in this regard. Shri Inder Dev Khosla, writer of this book, did his post graduation from DAV College and lived a life based on Vedic ideals. 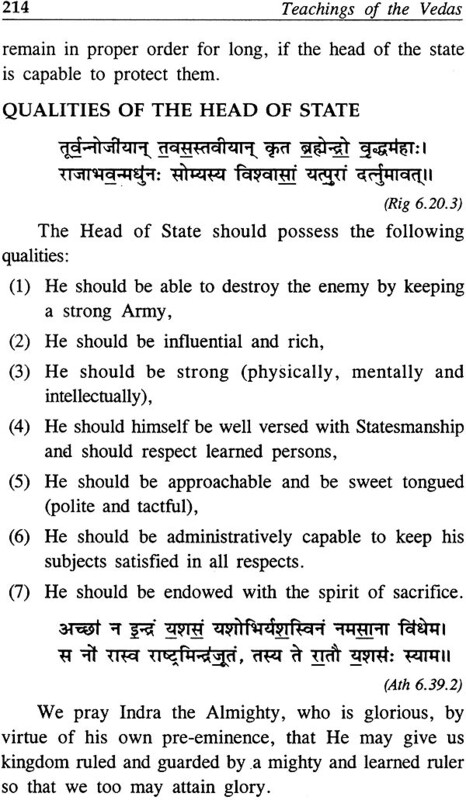 He was a serious student of Vedic literature. He spent the later years of his life at Arya Vanprasth Ashrama, Jwalapur, Haridwar. His first book ‘Chips from the Vedic Workship’ is an authentic work that has been received well. Now his second book, Teachings of the Vedas is being published posthumously. I hope this book, like the first one, will also earn admiration of interested readers and scholars. Born to late Shri Sunder Lal Khosla, A Great Nationalist who had strong linkages with the Arya Samaj. Late Shri Inder Dev Khosla graduated from DAV College and attained his law degree from the Punjab University at the time when freedom activities were at their peak. He was influenced by patriots like Lala Lajpat Rai and Bhagat Singh. He gave up the law profession to pursue his otherinterests and in the later part of his life lived in Arya Vanprastha Ashram to contribute something useful to the society. His initial writing were published in religious magazines and circulated all over the world through Arya Samaj. He got his first book “Chips from Vedic Workshop published in his lifetime. Now his second book, ‘Teachings of the Vedas is being published posthumously. 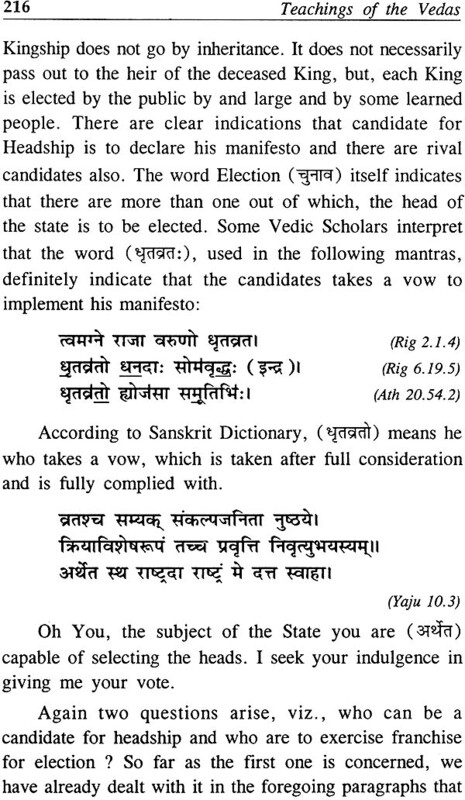 Vedas are not to be approached from outside only men of learning or of scholarship or possessing superior intellect, as some pendants assert their doors are always open to one and all. 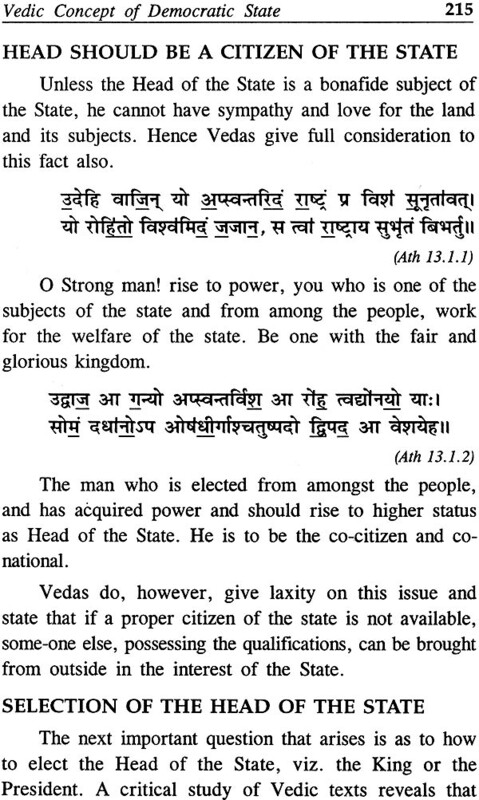 Irrespective of caste, color, creed and land. Anyone possessing full faith in God and his divine dispensation, who tries to enter into their realam with humility, shall not fail to find their grace. Just as we milch a cow and get milk, so also when we plunge deep into this ocean of knowledge, we derive nectar of life. I enjoy to nectar in the evening, I enjoy this ambrosia in the morning, I enjoy its essence in the noon. 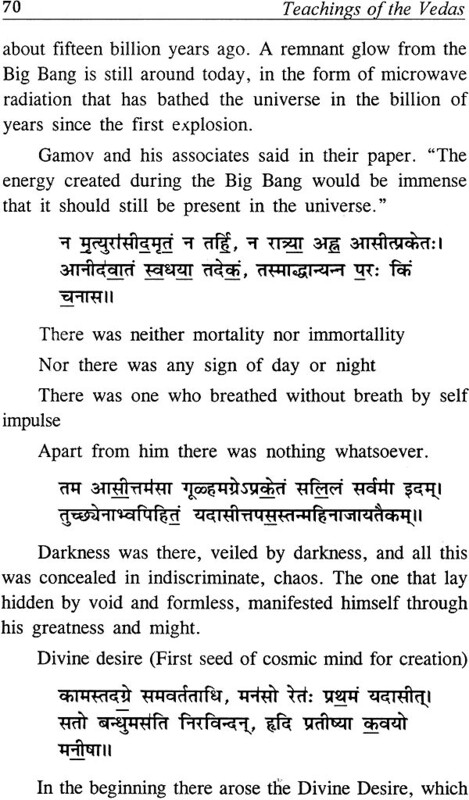 This nectar of Vedas is inexhaustible. O Saraswati you rightly offer thy breast for our sucking of Thy knowledge which is like nectar, which is inexhaustible, beneficial, pure and free and hilarious. Oh Ved Mata You satisfies your children with imperishable knowledge that strengthens them. Be kind to bestow your nectar upon us. Vedas are also termed as kamdhenu that cow whose mild can fulfill all desires because through this milk of the Vedic knowledge, one completely nourished, right from the material wealth to the wealth of salvation. 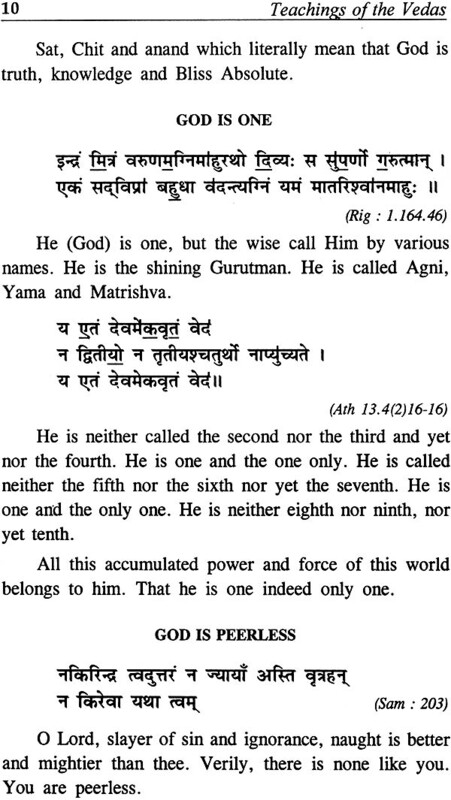 Rishis of yore, like Kapil Kanada, madhuchhanda, Kanva, Attri, Bhrigu, Vamdev, and so many others mulched this nectar in their own respective times. This knowledge is endless and as much on-one could milched it wholly, but each enjoyed it to the extent of his own individual capacity. 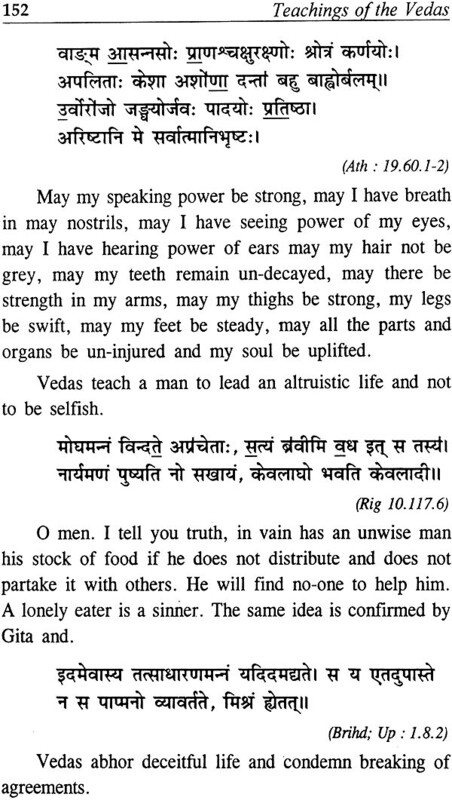 An intelligent pure hearted person gets enormous power from the source of Vedas, the bliss which is everlasting. Thy pleasant and truthful speech is like the nourishing milch Cow which gives nourishment to devotees. That speech enhances the knowledge and power of the devotees. 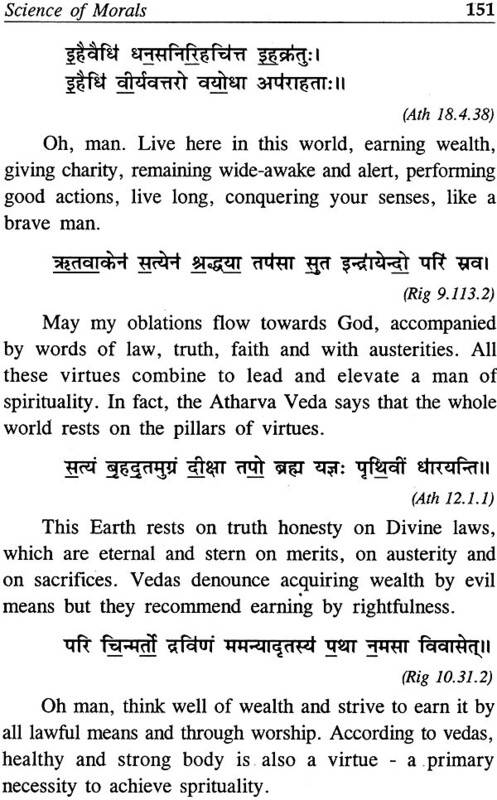 Taaittireeya Samhita says, “by means of Vedas, did the enlightened obtain from unrighteous their wealth worth acquiring.” Hence Vedas came to be called by this name. 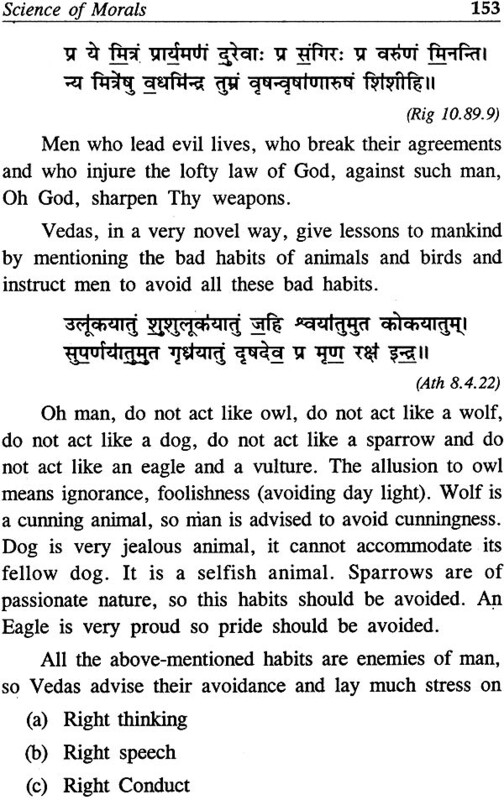 The Vedas are so called because each statement therein informs a man of the ideal of human life called the law of Righteousness to understand which there no other valid means of proof is. 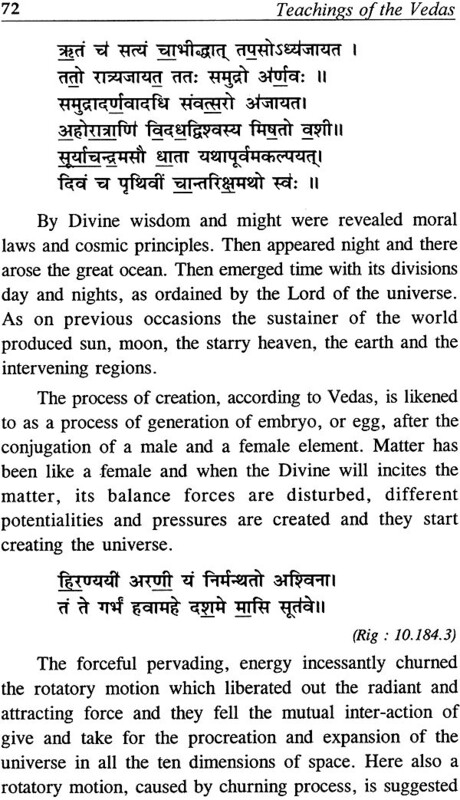 Vedic texts posses deeper meaning of life and in a most natural way, these texts try to cover almost all phases of human activity, its purposefulness and attainments. 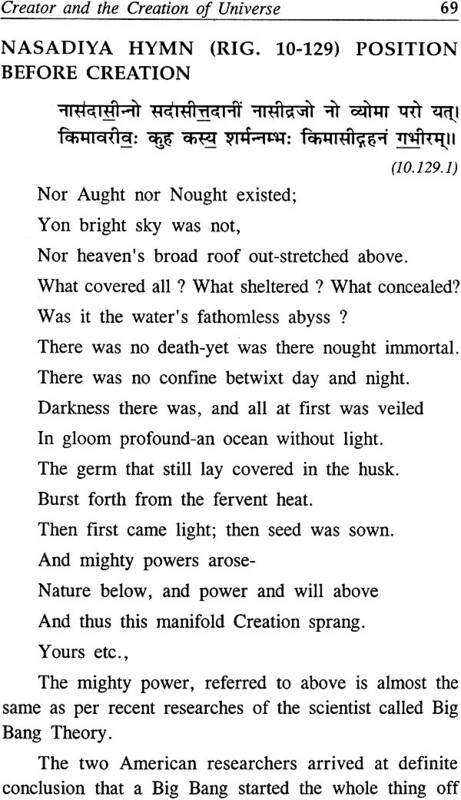 They are replete with eternal truths and throw flood of light on various aspect of life to make a man prefect and ideal. They impart instructions for the attainment of all the four goals of life- dharma, arth, Kama and moksha. These objects are obtained through true knowledge, action without the idea of reward and upasna communication with God through Yoga. 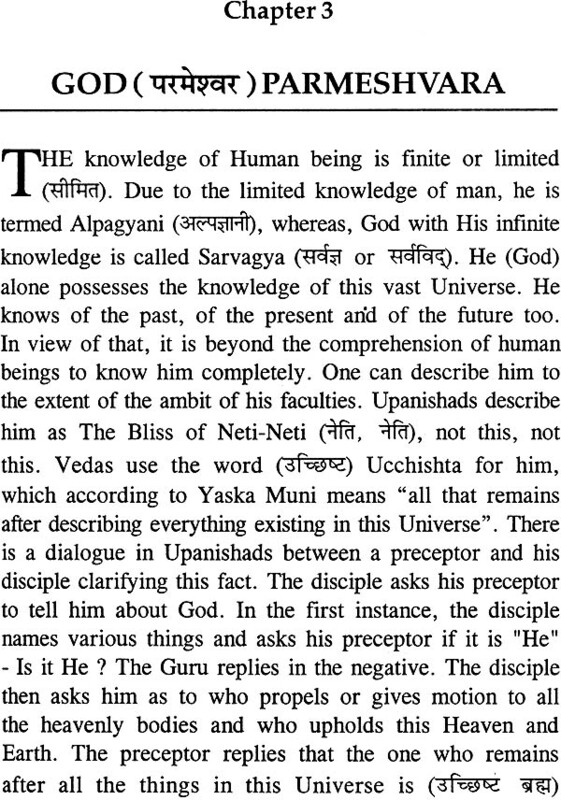 In order that Vedas may yield knowledge one has to deeply contemplate on their mantras.